Well, finally… a fantastic book about direct mail has hit the shelves. 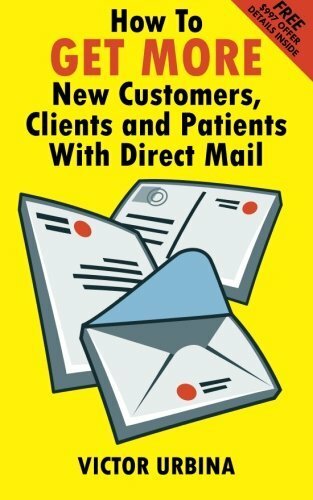 The Direct Mail Solution by Craig Simpson and Dan Kennedy goes through the nuts and bults of using direct mail to generate leads, drive sales, and make money with your business (see below on how to get your FREE copy of The Direct Mail Solution). So, what will you get out of this book so you can be on your way to making more money? 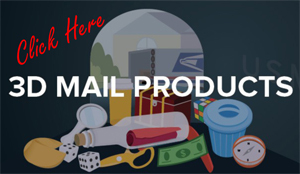 Preface: How I Started Making Money in Direct Mail – and How You Can, Too! 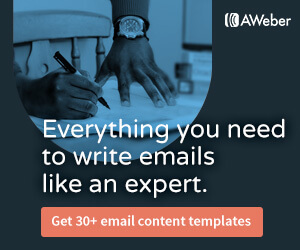 Chapter 10: Technical Details That Help You Create Better Mailings – and Save You Money, Too! How to go from “start to finish” with your mail campaigns (from designing the mail piece, picking the list, up-sells, picking the right printers, which mail service to use, tracking, etc.). Also, how would you like to mail your marketing campaign? Postcard, sales letter, 3D Mail (Check out my 3D Mail posts HERE for examples), newsletters, catalogues, etc. All of this can be found in The Direct Mail Solution. Be sure to check out my other blog posts for money-making marketing information. It’s important you start direct mail in your business right now! Time is money. Would you like a FREE copy of The Direct Mail Solution? Well, you’re in luck! 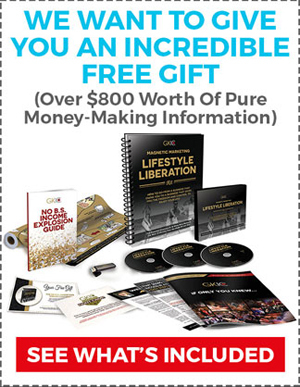 To get your FREE** copy of The Direct Mail Solution, simply sign up for your FREE Marketing Kit with my affiliate (You must Click Here or go to the “FREE Marketing Kit” tab above for details on how to get your FREE Marketing Kit), send me a copy of the email confirmation (Go to the “Contact” tab above), and I will send you your FREE copy of The Direct Mail Solution. ◀ How Are You Packaging Your Mailings?